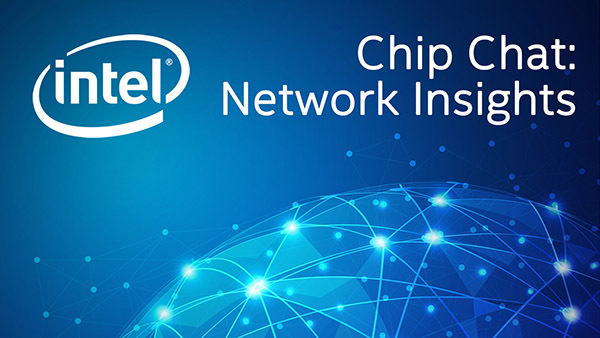 Intel Chip Chat – Network Insights audio podcast with Allyson Klein: Sven Freudenfeld, Director Global Business Development at Lanner Electronics Inc., examines the landscape of network security through the lens of network transformation. He discusses where customers are in terms of the transition to virtualized networks and what is left for the market to address. Mobile edge computing (MEC) is an important topic for security, and Sven explains how MEC differs from the typical core network.